Ambassador Kim Højlund Christensen is a distinguished career diplomat in the Danish Foreign Service. 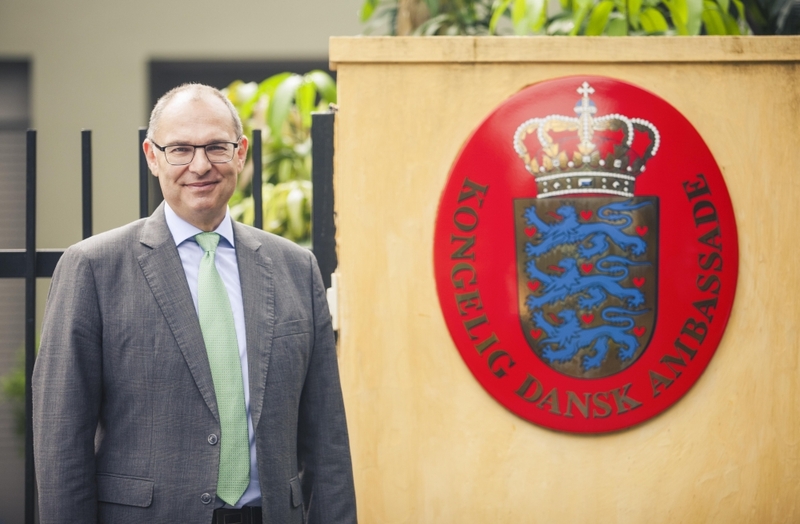 Prior to his current post, he was the Danish Ambassador to Brazil as well as non-resident Ambassador to Guyana and Suriname from 2014 to 2018, and Danish Ambassador to Chile from 2006 to 2010. From 2004 to 2014, Ambassador Kim Højlund Christensen also held various positions in the Danish Ministry of Foreign Affairs such as Head of the Department for Corporate Counselling and Support (Inspector General), Head of the Trade Council Quality Assurance Department and Department for Trade Council Secretariat. He has been posted to Moscow and Berlin during the 90s and early 2000s. “This is a great time for me to be in Vietnam: our two countries share a wide range of interests, including strengthening our economic ties, especially within green growth, food and agriculture, health and education. 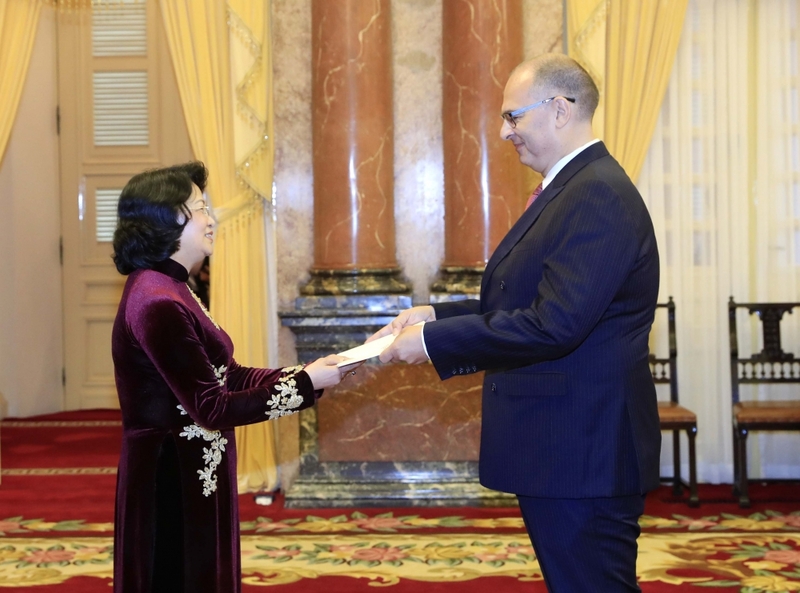 I am very much looking forward to taking up my new position here and to working hard together with Vietnamese interlocutors to enhance our already extensive partnership,” said Ambassador Kim Højlund Christensen. “In a few days, I also very much look forward to welcoming H.E. Prime Minister Nguyen Xuan Phuc to Copenhagen to attend the first global Partnering for Green Growth and the Global Goals 2030 (P4G) Summit, followed by an official visit to Denmark. During the visit, your Prime Minister will meet his Danish counterpart, H.E. Prime Minister Lars Løkke Rasmussen. The Prime Minister’s visit is a tremendous opportunity that will further advance our bilateral partnership, while also strengthening our ties throughout this dynamic region”, he added. Denmark has a longstanding and close relationship with Vietnam. Formal diplomatic relations were established in 1971 and are today underpinned by a Comprehensive Partnership Agreement. Under the new direction of being partners in quality growth, Denmark increasingly seeks more measures to step up our strong ties by matching modern Danish strengths and the Vietnamese agenda. The two countries cooperate closely within areas such as sustainable growth, food, agriculture, energy, healthcare and education. New strategic co-operation agreements between Danish and Vietnamese ministries in these key areas have already been crafted and enacted. Denmark's trade and economic relationship with Vietnam has also grown strongly. 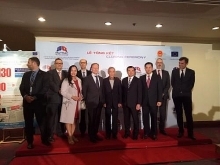 Denmark is now one of Vietnam’s top trade partners per capita within the EU. 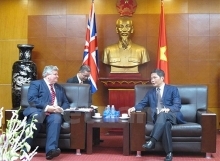 Vietnam is an important country for direct investment from Denmark. Danish companies have actively been pursuing business opportunities in Vietnam, especially within sectors such as clean energy, logistics, food production and education. 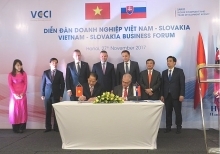 Further growth in the flow of trade on both sides is expected when the Free Trade Agreement (FTA) between the European Union and Vietnam comes into effect. People-to-people interaction between Denmark and Vietnam is also very significant. There has been an increase in cultural co-operation between the two countries with emphasis on creation, people’s access and participation in arts and promotion of cultural diversity. The Embassy’s Culture and Development Exchange Fund has supported hundreds of successful projects and artists, assisting Vietnam in creating a vibrant contemporary arts scene.